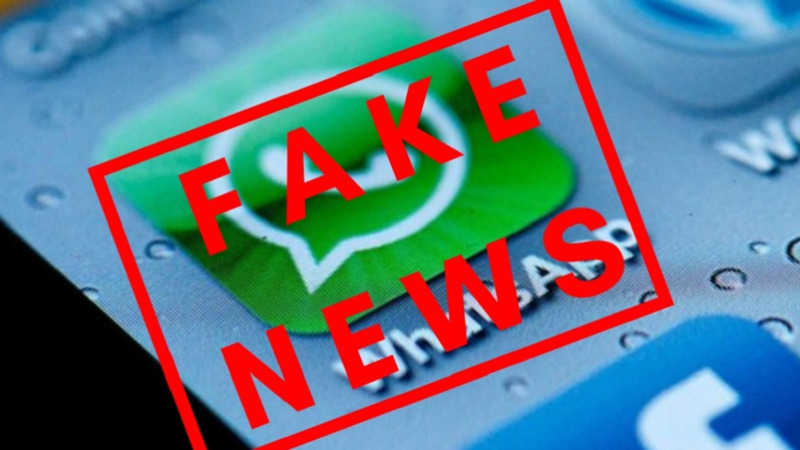 The Police Service (TTPS) is seeking to debunk “fake news” spreading on social media in a message claiming to have come from former Deputy Commissioner of Police, Anne Marie Alleyne Daly. The WhatsApp message was circulated with an image of the former DCP, warning members of the public to be wary of citizens impersonating officials from the department of home affairs. The message also warned that these ‘impersonators’ were robbing homes. 3) The TTPS does not disseminate information on matters of national security through personal WhatsApp messages. Members of the public are advised to check with the TTPS’ Facebook, Twitter and Instagram pages for accurate information on matters of crime and policing.